We have just launched a new documentation site. Welcome to explore starter guides, tutorials, example programs and API-references. All to help you make the mobile app you want for your IoT project. Are you curious about Eddystone beacons? Head for the Eddstone Starter Guide. What about iBeacon apps? 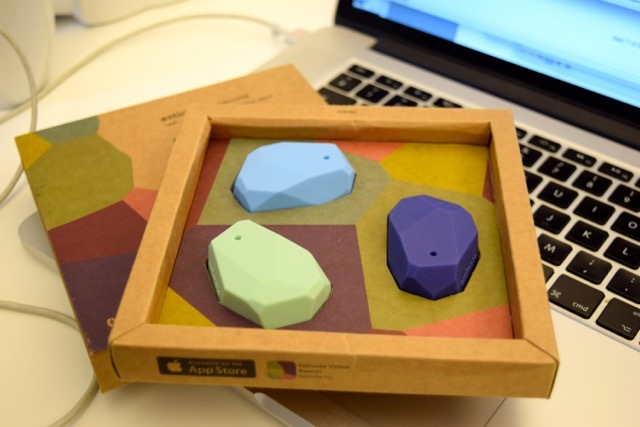 Go to the iBeacon Starter Guide. Are you into Arduino and are new to mobile app development? The Arduino LED On/Off TCP and the Arduino LED On/Off BLE example apps are for you! Want to make an app for the mega-popular ESP8266? Read the ESP8266 tutorial and run the ESP8266 example app. Do you have techie children? Jump to the tutorial How to make a sensor enabled mobile app and make an app together with your kids. Do you hate reading? Download Evothings Studio and run the BLE Scan example app. You may find some Bluetooth Low Energy devices out there you did not know about. Want to learn about the details regarding HTTP and HTTPS and how to download content to your app without having to deal with “cross-domain” (CORS) issues? The IoT Cloud Guide may have some answers for you. What about impressing your colleagues? Get Evothings Studio and show them how to run mobile apps on their phones.